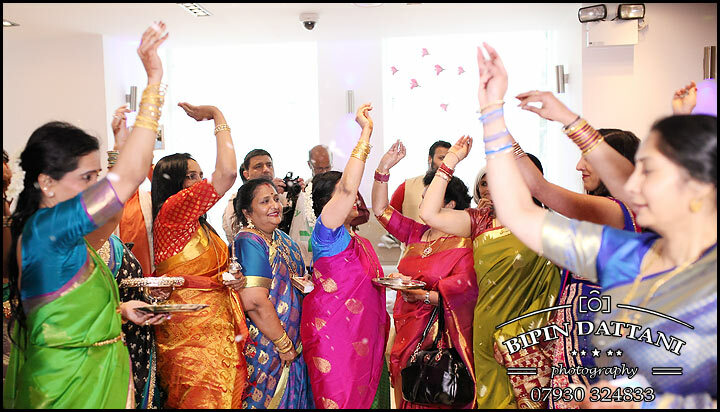 Candid or Photo journalistic wedding photography is the buzzword in the wedding photography industry today. 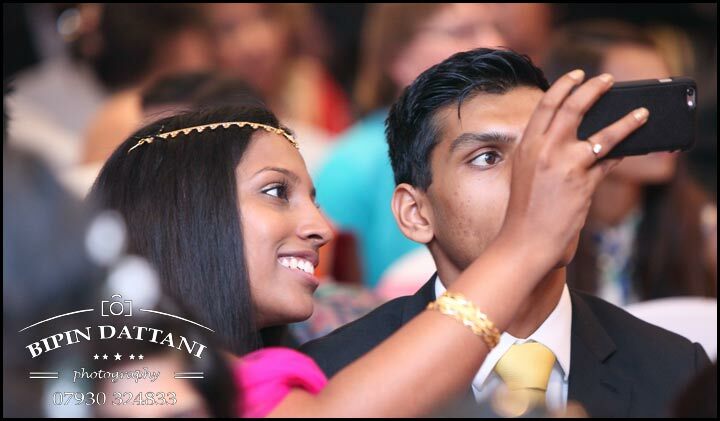 At a Tamil marriage the natural wedding moments happen quickly, and only last for long a split second. 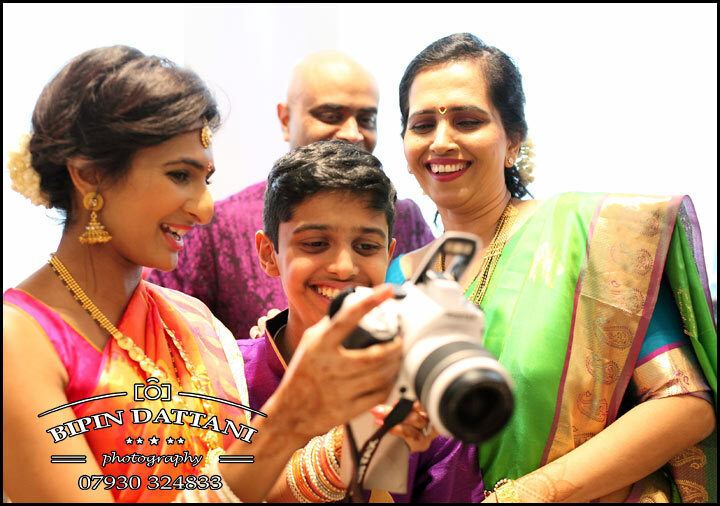 Everyone who wants documentary candid photos and album need to book Tamil Wedding Photographers like Bipin Dattani who are the best in this kind of photographic style. Yet all photographers will say they can shoot in this style, but ONLY a few have a photographic eye, be predict of what is about to happen to really give you the awesome images, a sense of split second timing and have a passion to create outstanding photographs. Bipin Dattani likes his photography to do the talking.